If the weather clears, check out a unique running event Saturday, May 3 at 8 a.m. 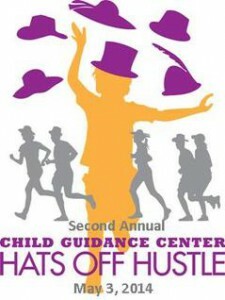 The Hats Off Hustle 5K and 1-Mile Fun Run takes participants through the Jacksonville Zoo & Gardens. The event will feature a contest for best hats worn by runners. Every participant will receive a t-shirt and medal, and proceeds from admission fees will go to services provided by Child Guidance Center. 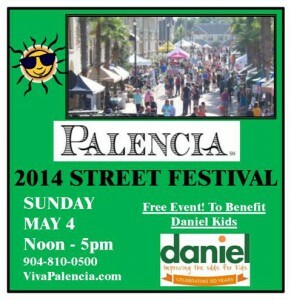 On Sunday, May 4, the community of Palencia on U.S. 1 in St. Johns County about 10 miles north of St. Augustine with host its annual Street Festival from noon to 5 p.m. The event at the Village Center will feature food, live music, a fashion show, crafts and family-friendly activities, such as a “try-scuba” lesson from iDive, in a beautiful community setting. Entertainment will include live music by Ouija Brothers and others, XStream DJ – Doug Foss, and local dancers. For the kids, there will be bouncy houses and hamster balls. And the festival is free to attend. In Jacksonville on Sunday, May 4, folks’ll have an opportunity to get their pooch some props. Organizers of an event at The Jacksonville Landing will crown the 6th Annual King and Queen of Yappy Hour. Registration for the bowser beauty content will be from 2 p.m. to 3 p.m. 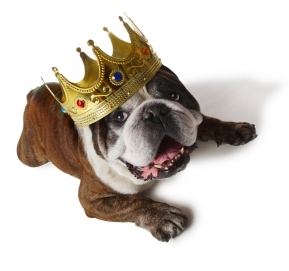 The pageant begins promptly at 3:15 p.m. – and if all goes well we should know who wears the crowns by evening. Pooches are judged according to their bios, attire, and appearance and by an overall score. The contest is free, and more information is available on the Yappy Hour website. Finally, consider taking in a good show this weekend. Tyler Perry’s “Hell Hat No Fury Like A Woman Scorned” is being performed Saturday, May 3 and Sunday, May 4 at The Times-Union Center for Performing Arts. Anita Lincoln is a very successful, modern day, single woman living with all the luxury items available. Then, she meets Randy, whom her sister found on the Internet. The rest is unpredictable and entertaining! Shows are 3 p.m. and 8 p.m. on Saturday and 3 p.m. on Sunday. Tickets and Information are available on JaxEvents.com.